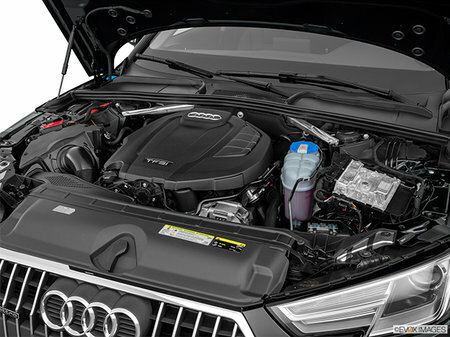 Photo Gallery "2018 Audi A4 allroad"
The all-new 2018 A4 allroad quattro embodies an unbridled off-road character. 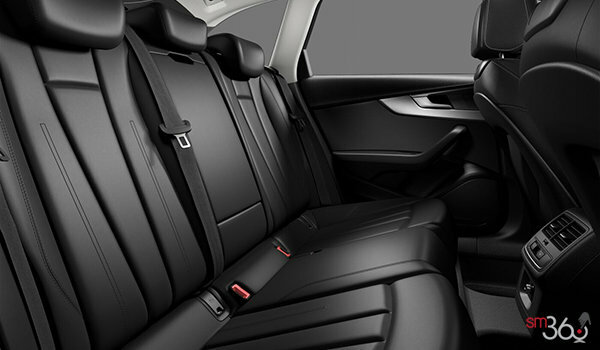 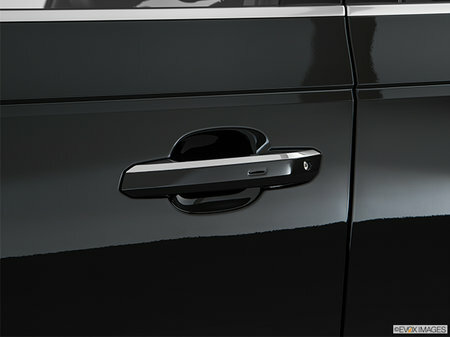 It couples bold design with maximum functionality to make it unlike any other vehicle in its class. The strongly flared wheel arches combined with the increased ground clearance make it the perfect companion for off-road exploring. 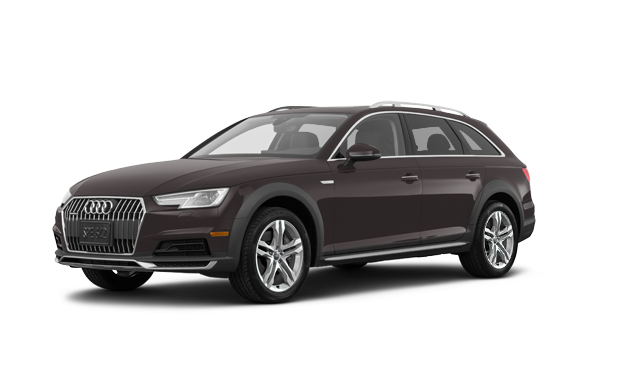 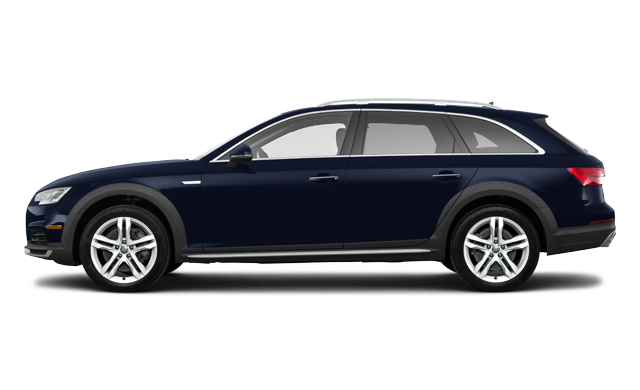 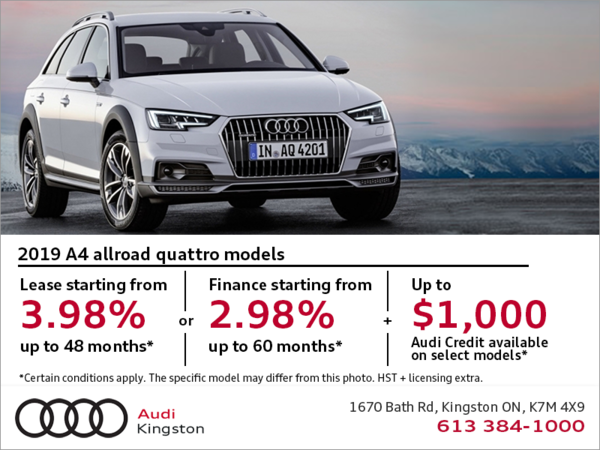 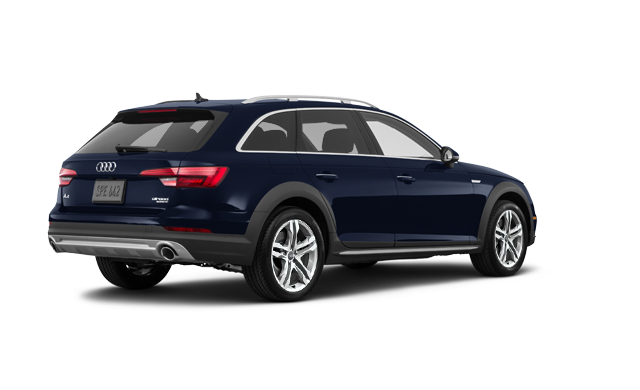 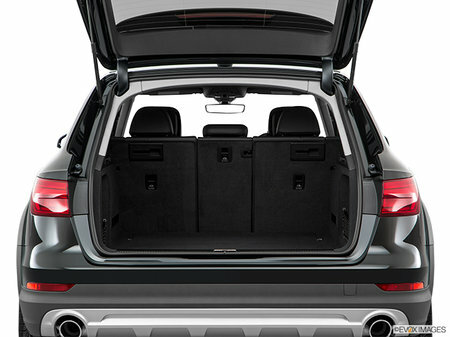 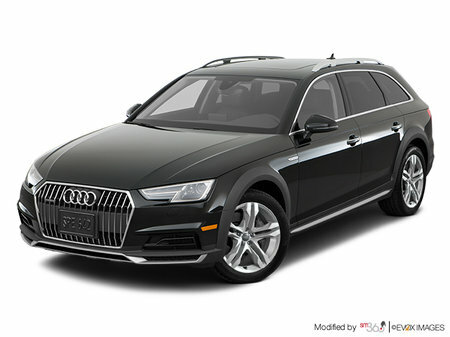 Interested by the 2018 Audi A4 allroad Komfort ?